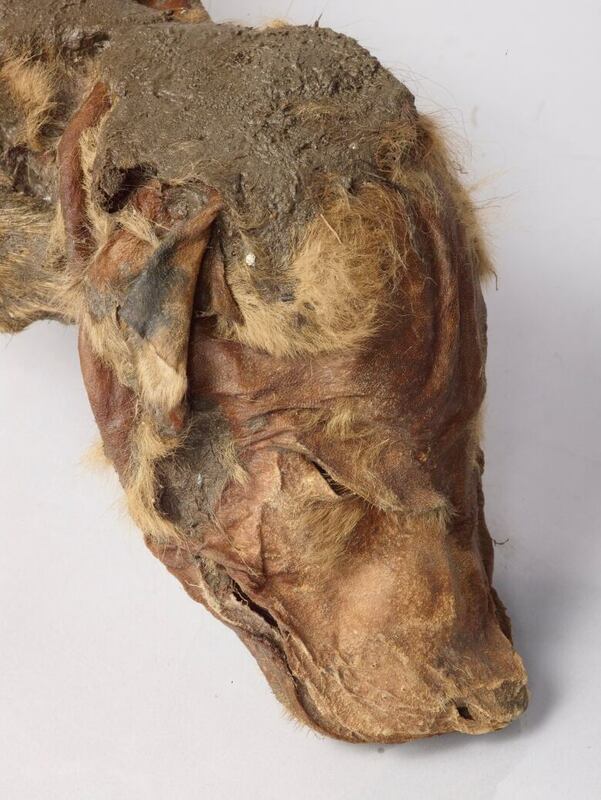 Rare, mummified remains of two ice age animals — a caribou calf and a wolf pup — have been dug up from the permafrost by gold miners near Dawson City, Yukon. The two animal specimens, both carbon-dated to more than 50,000 years old, are remarkably well-preserved, with fur, skin and muscle tissue still intact. 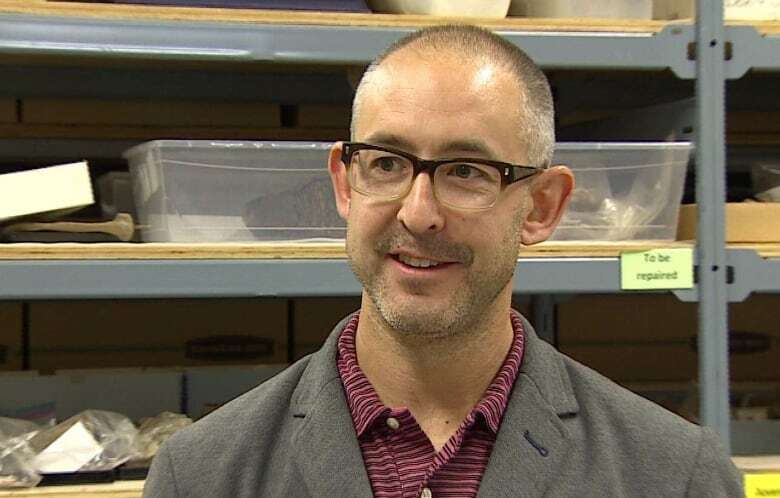 "They're spectacular, they're world-class, and we're definitely really excited about them," said Yukon government paleontologist Grant Zazula. Ice age bones and fossils are often found in Yukon, but mummified carcasses are extremely rare, according to Zazula. "To our knowledge this is the only mummified ice age wolf ever found in the world." The caribou remains include the animal's torso, head and front limbs. The specimen was found in June 2016 at a placer gold mine owned by Tony Beets, who's well-known for appearances on the reality TV show, Gold Rush. It was found in an area that includes an 80,000-year-old volcanic ash bed, Zazula said. "These are ashes that are found in the permafrost from volcanoes in Alaska that erupted during the ice age," he said. "We think this is some of the oldest mummified soft tissue in the entire world." The wolf pup was uncovered about a month later, in July 2016, by another miner at a different claim, also near Dawson. The specimen is complete, with a head, tail, fur and skin all intact. "It's crazy. He [the miner] thought it was maybe a dog," Zazula said. A veterinarian studied the remains and estimated the pup was no more than eight weeks old when it died, according to Zazula. "It's so cute, it's beautiful, it's amazing," he said. According to the Yukon government, the miners promptly reported their finds to researchers, for study and preservation. Both specimens have been accepted by the Canadian Conservation Institute because of their scientific value. The mummified animals are now on display at the Dänojà Zho Cultural Centre in Dawson City, where they'll stay for the rest of the month. The Yukon government says the specimens will ultimately be incorporated into an exhibit at the Beringia Interpretive Centre in Whitehorse.